Call Courtney or Molly to get in and see this one – it is a very cool place with lots of history. 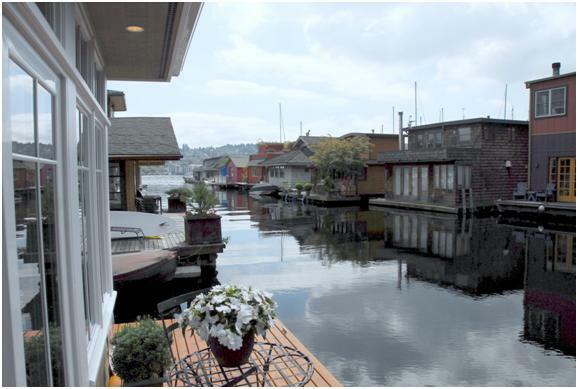 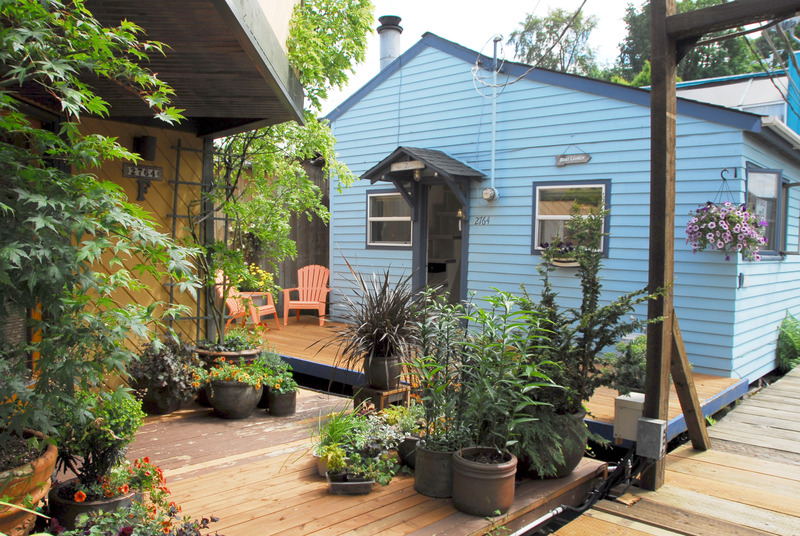 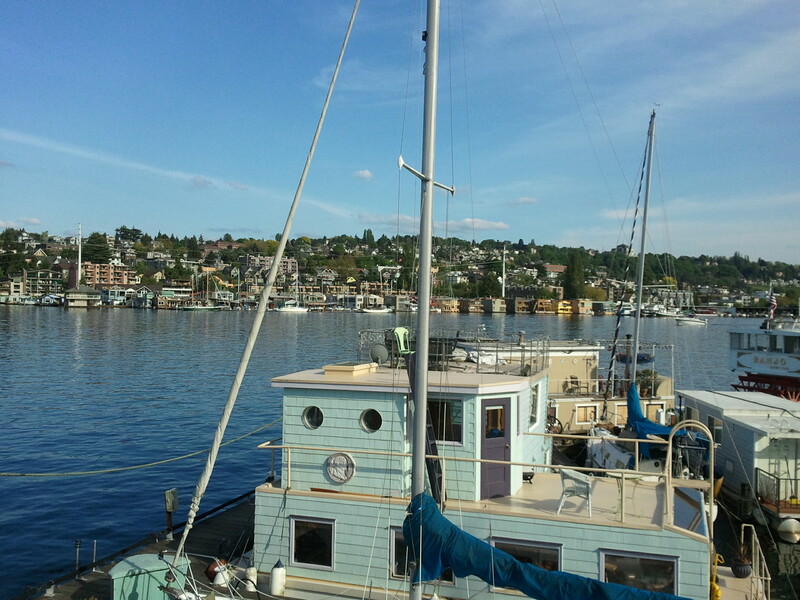 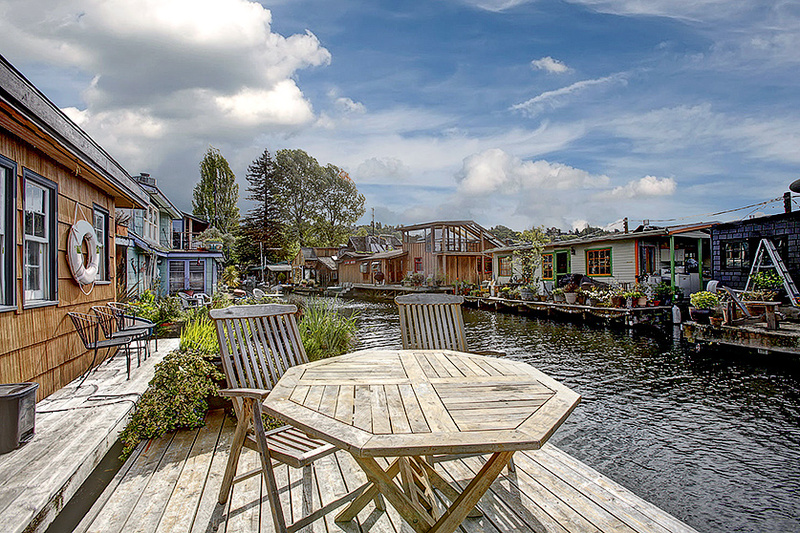 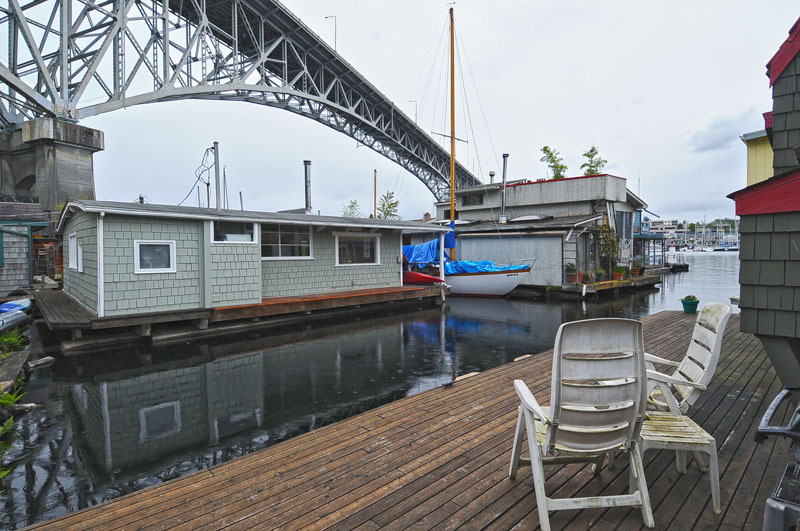 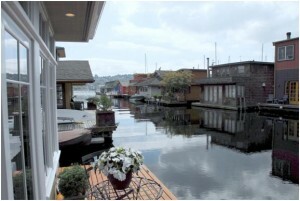 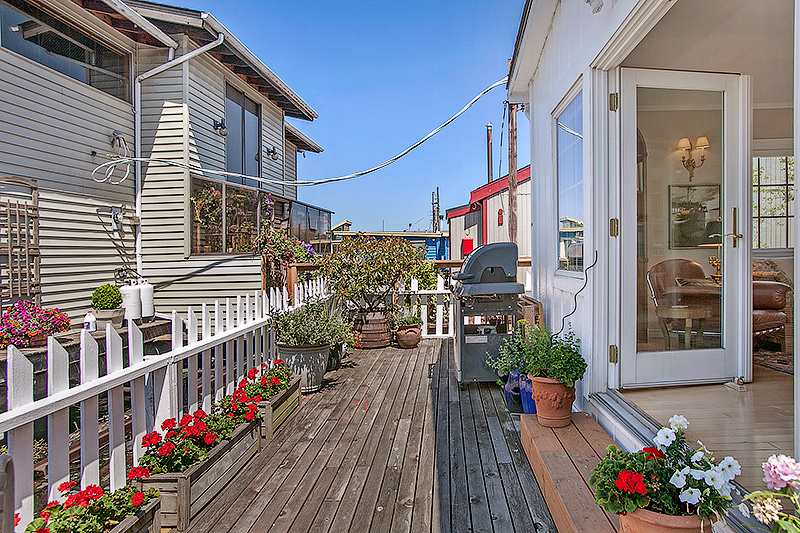 Seattle Houseboat Featured On The Today Show! 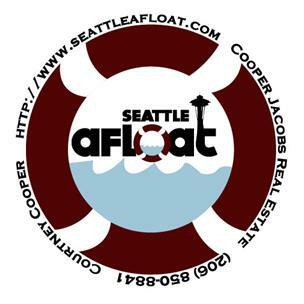 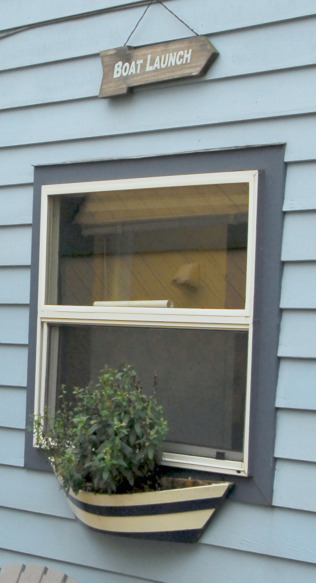 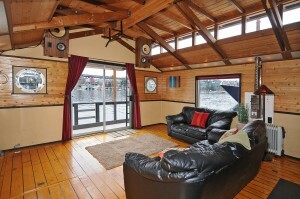 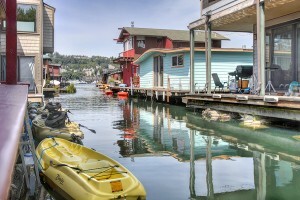 The most affordable Seattle floating home on the lake with room for opportunity!!!! 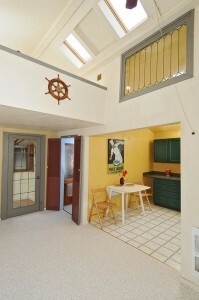 New carpet, large kitchen, claw foot tub! Featured on The Today Show! 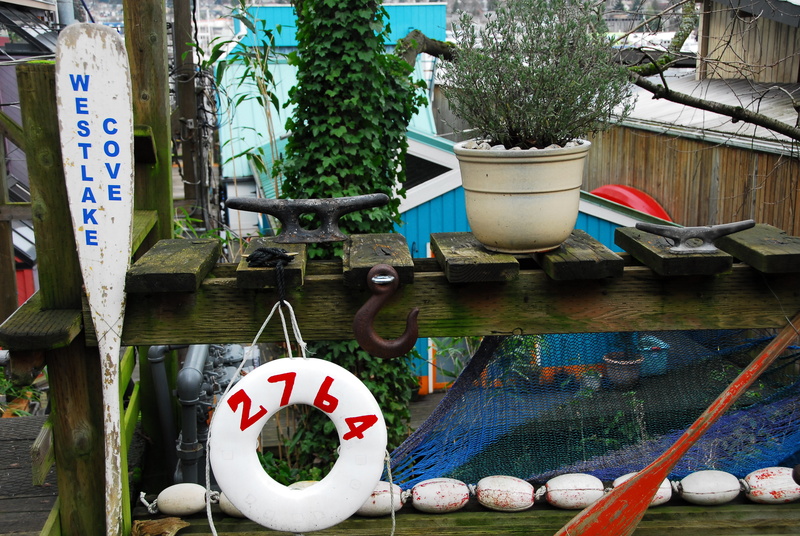 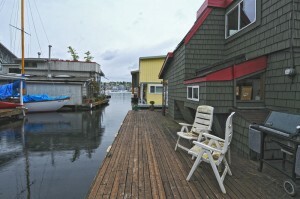 Comments Off on Seattle Houseboat Featured On The Today Show!